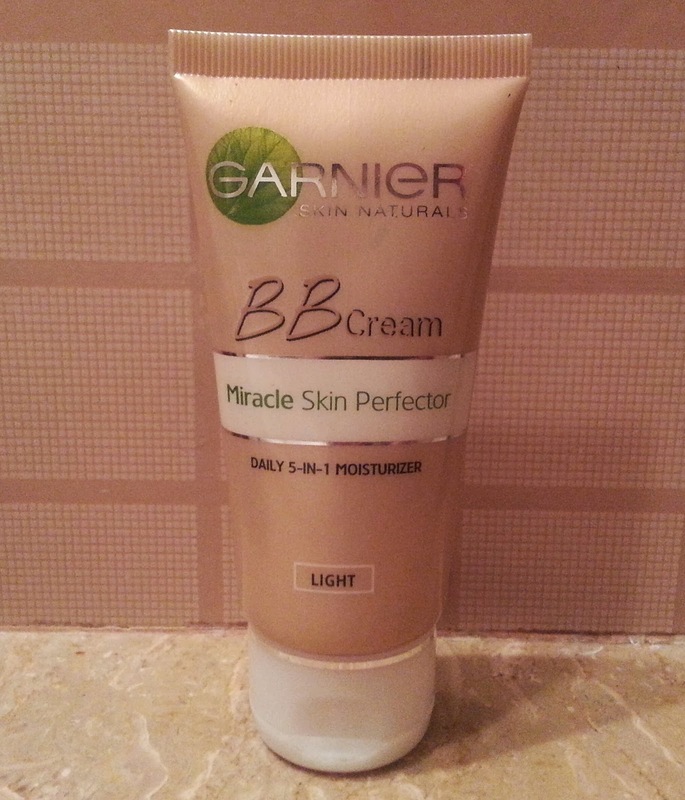 A soft pearl for medium to tan complexions I love the Cheek Tint I am using it quite a lot, it suits my complexion. 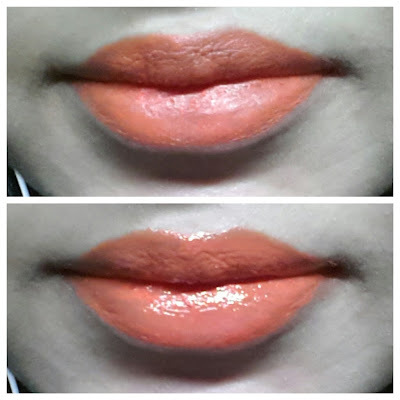 The gloss is a bit too glossy for my taste but I am determined to use it in one way or another, lets see what I do with it. 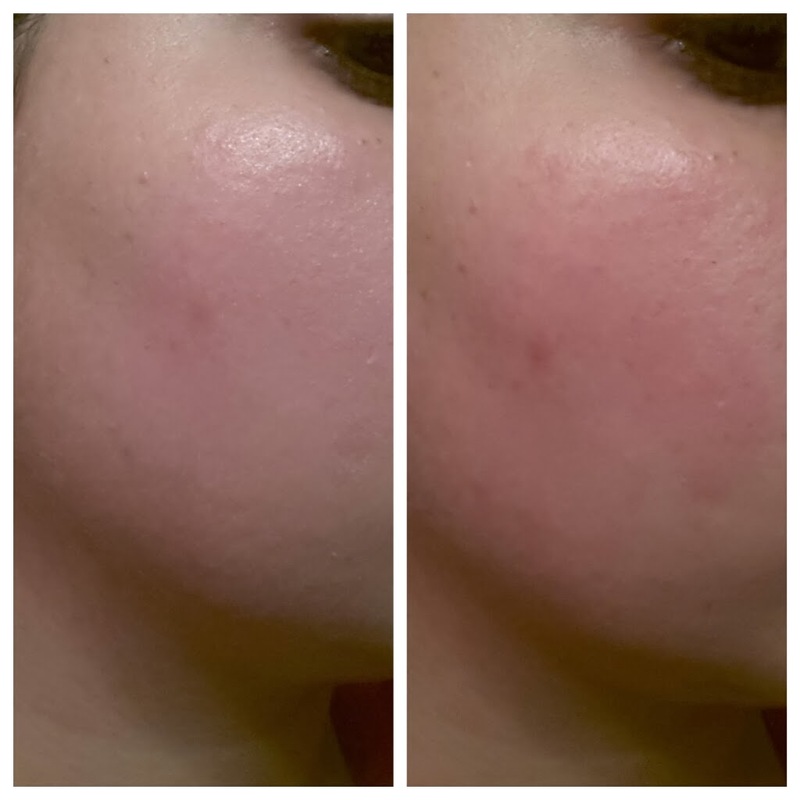 Have you tried anything from Jouer yet? 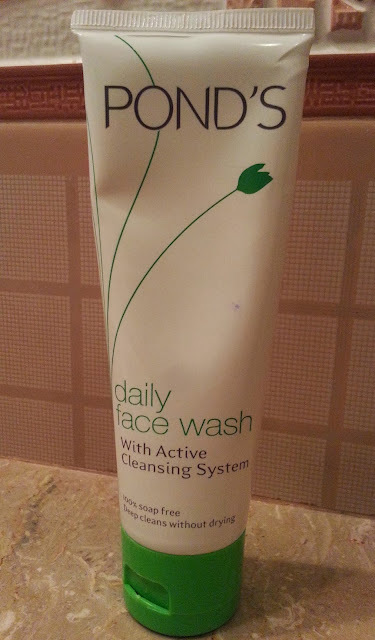 Reviews shall be up soon. 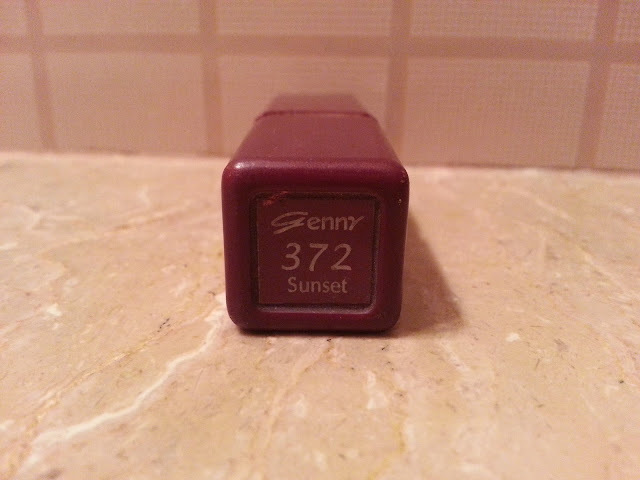 My relation with Genny Sunset 372 started back in year 2009 and its still going strong, no matter what I always will love this lipstick of mine, though its in very bad condition these days I face difficulties in twisting it up & I fell like I soon will go out and buy myself a new one. 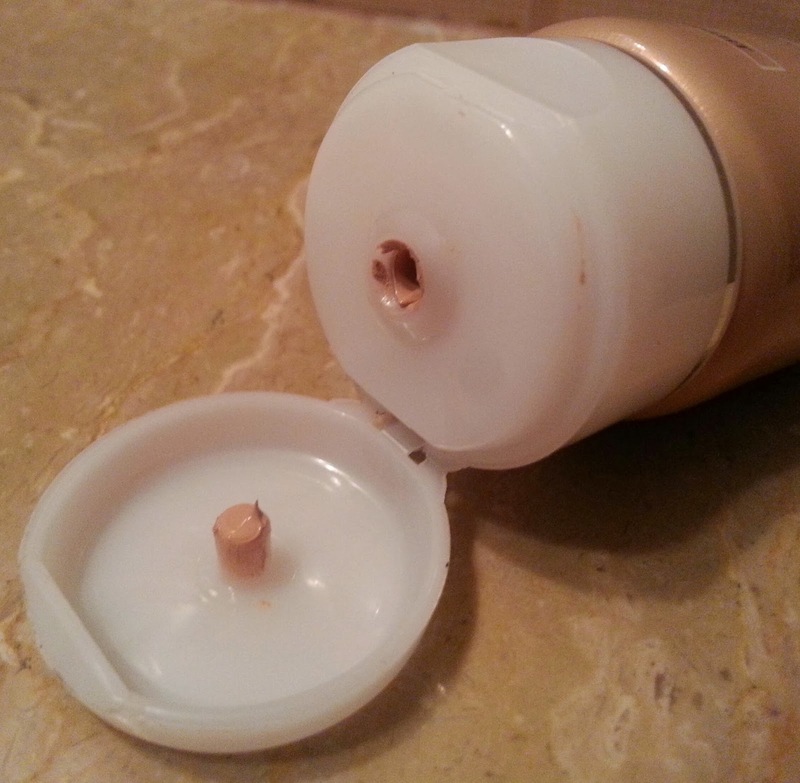 It comes in a very average kind of packaging I have already lost the golden upper lid of my lipstick tube, it has got faint fragrance to it as well. 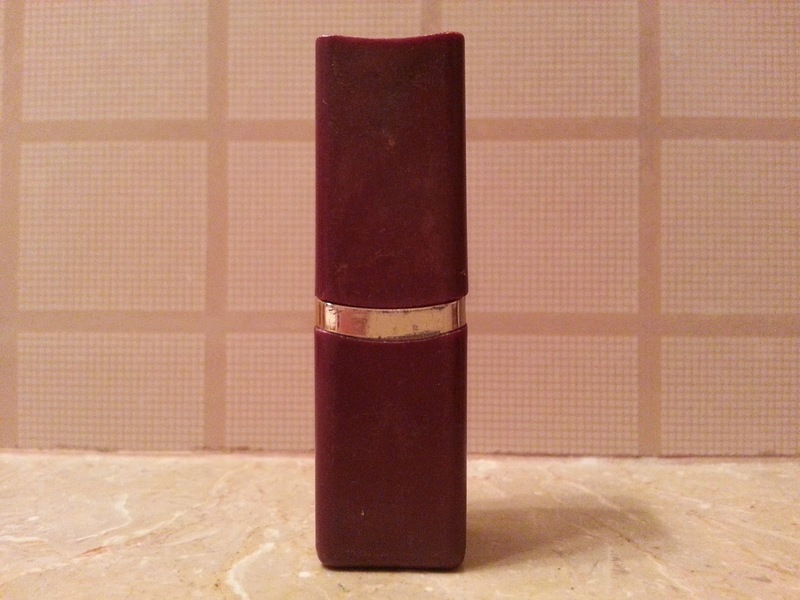 The finish of this lipstick is matte and sometimes it really very hard to apply, you have to rub it for like three to four time to get the desired color. 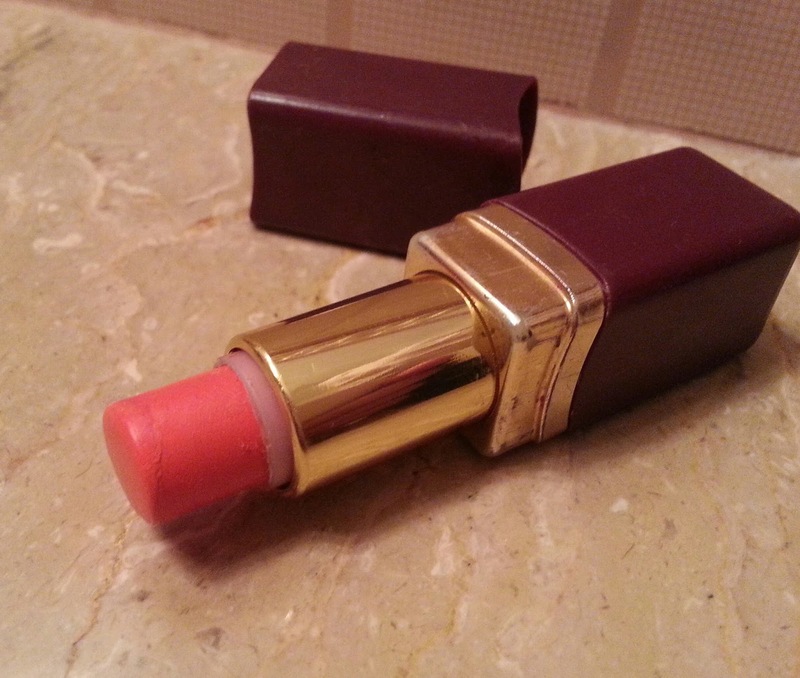 The pigmentation of this lipstick is fine & I am satisfied with its staying power, as it tends to wear for two hours on me without eating, if applied under lip gloss. 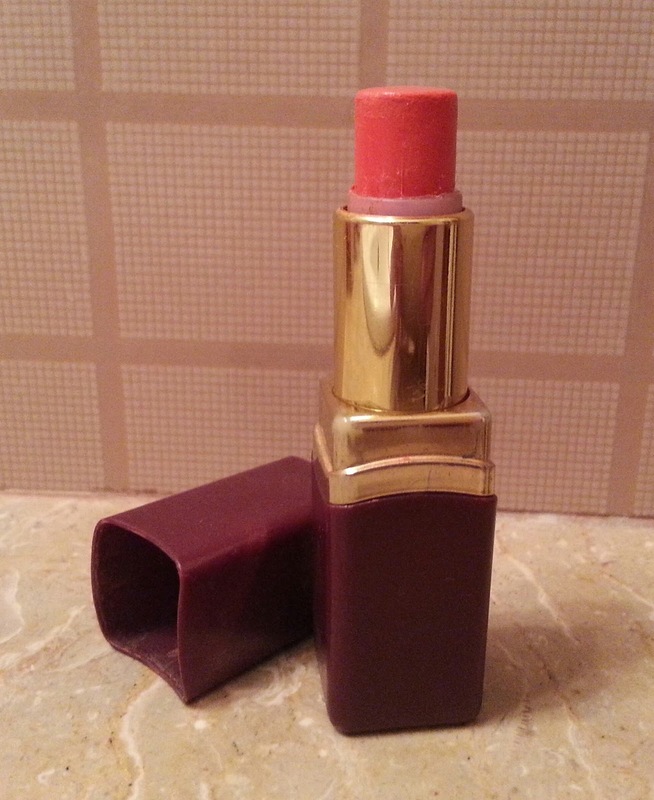 The lipstick looks great on its own can be worn under a lip gloss or lip balm. 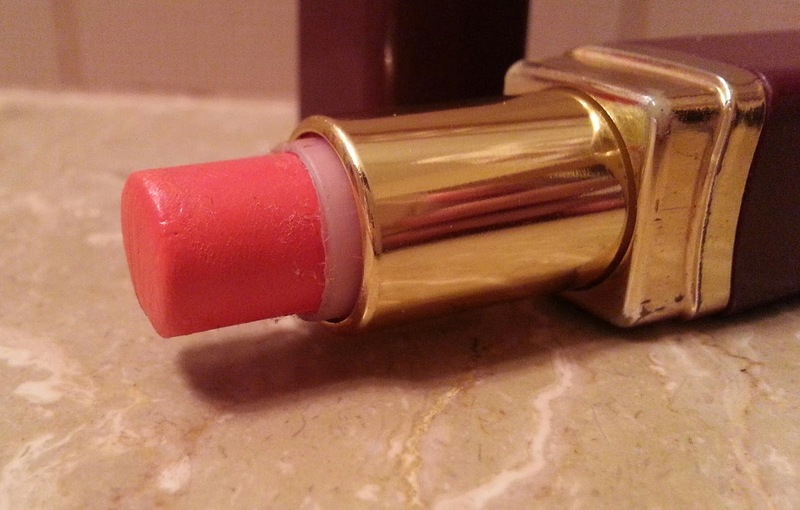 I usually wear it over a lip balm else it flakes really badly and fade away unevenly. 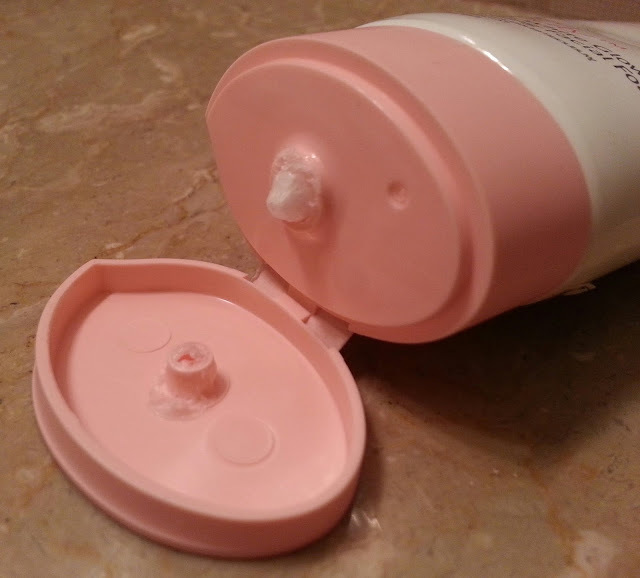 The best part about Genny Cosmetics is that its easily available nation wide and its very affordable. 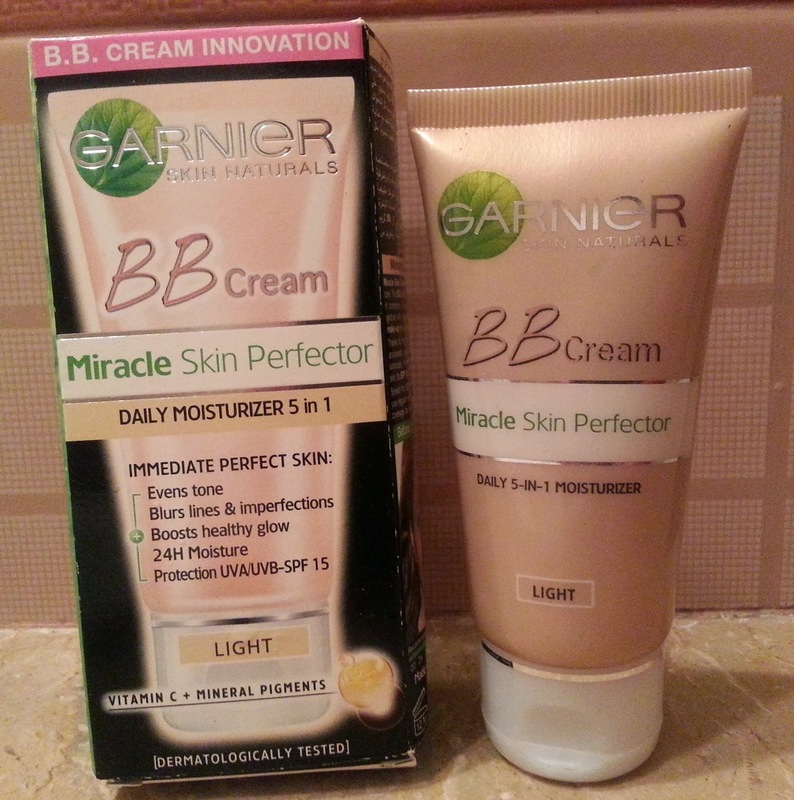 I dot even remember how much I paid for this one I guess around PKR: 100 or 125. It has got nothing remarkable about it but, the color, I love it and trying to find a better quality dupe of this color. Here is how it wears on me in white and than in yellow light with and without gloss. Let me know your favorite orange lip shade I am looking for good orange lipsticks these days. 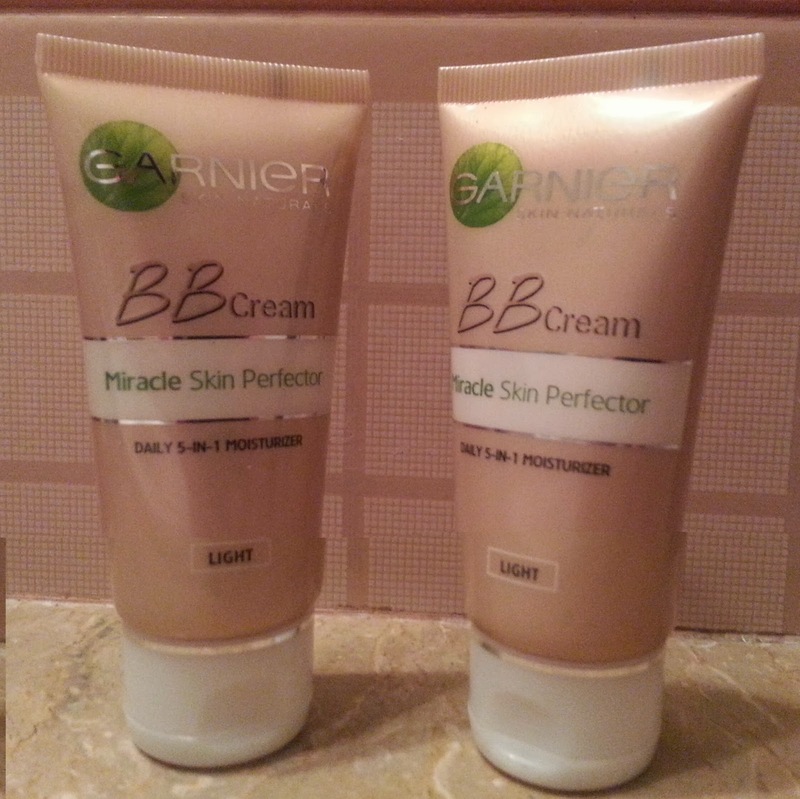 I have already made it clear in my earlier blog posts that I am not someone who wants to be fairer I am completely satisfied with my complexion. 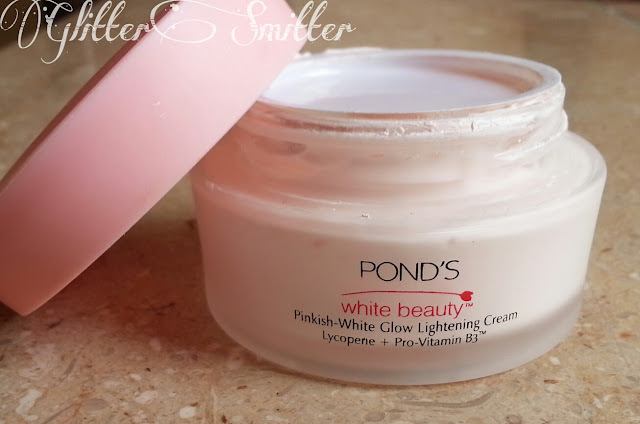 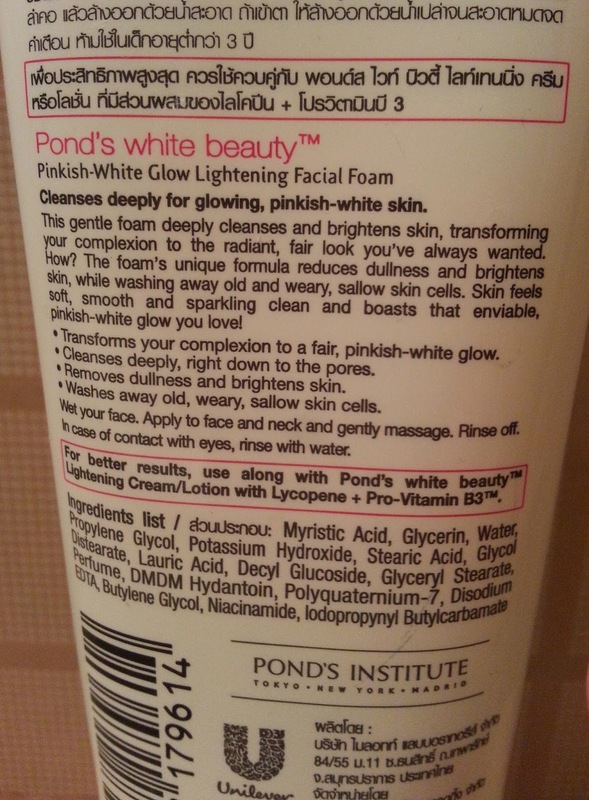 Anyways, today I am going to review Pond’s White Beauty Pinkish-White Glow Lightening Cream. 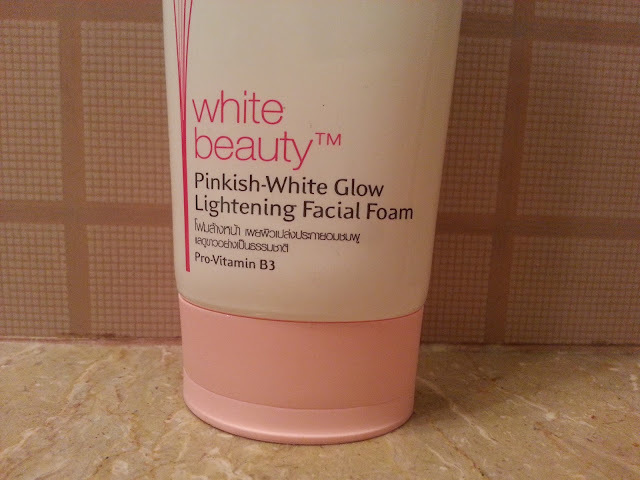 – the secret behind a glowing pinkish white radiance. 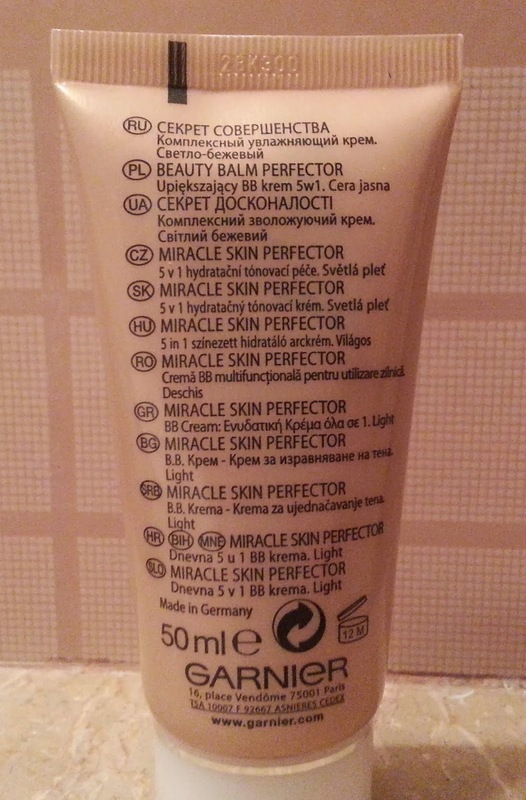 Lets start with good points shall we? Pond’s White Beauty Lightening cream has got texture like whipped cream, very light weight & easy to apply. 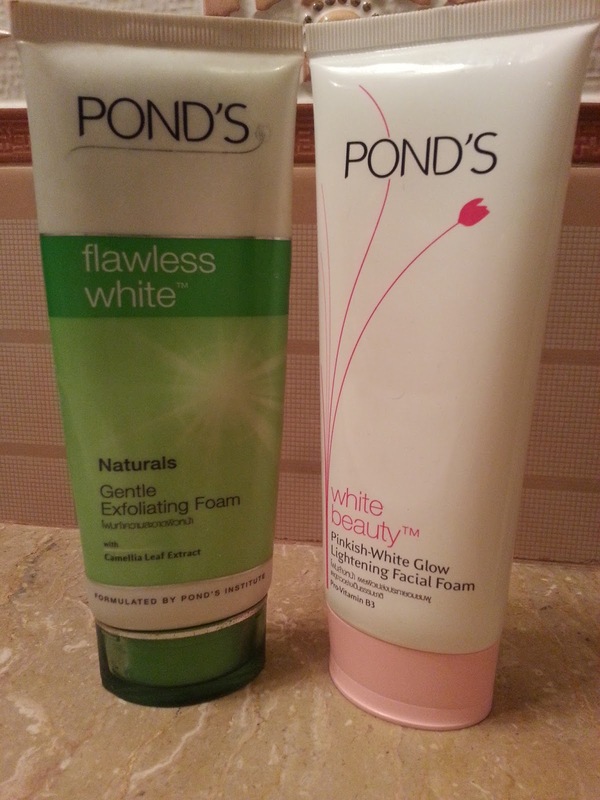 I have combination to oily skin and Pond’s White Beauty keeps my oily T-Zone matte for good time but does not stop sweating. It has got subtle fragrance to it, gets absorbed very quickly and leaves behind a layer of whiteness. The packaging is cute but glass jar makes it non-travel friendly and unhygienic. 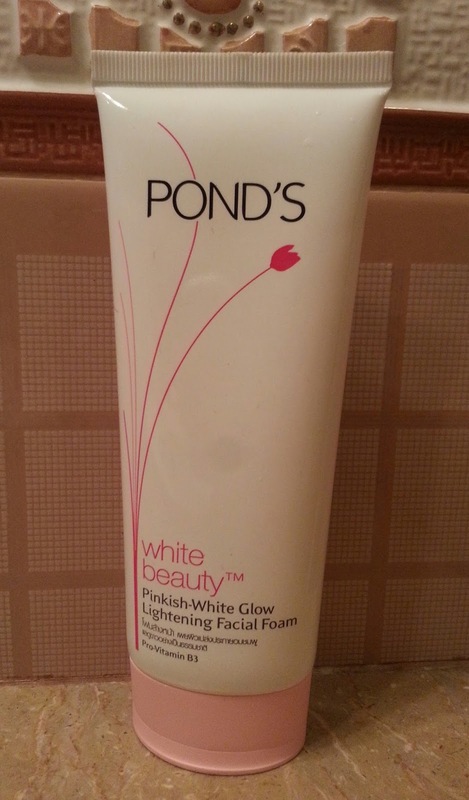 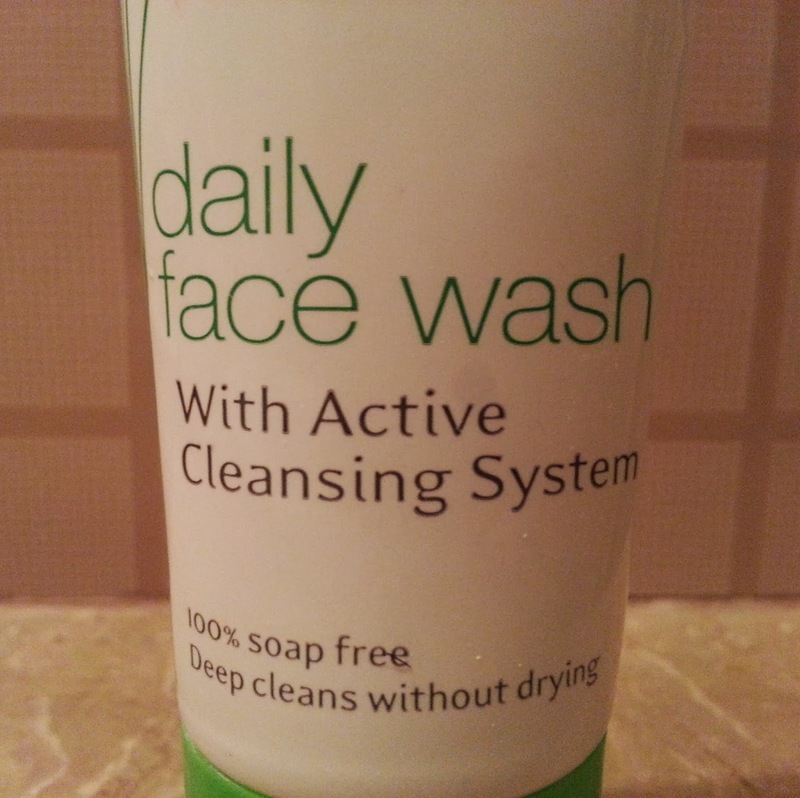 Doesn’t remove dark spots & blemishes only lightens them for a time being. 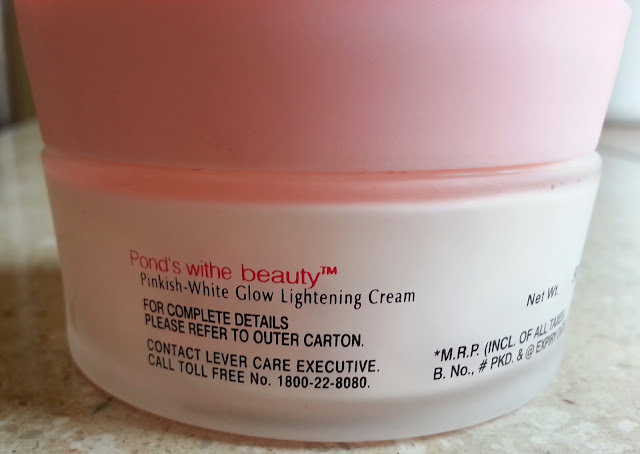 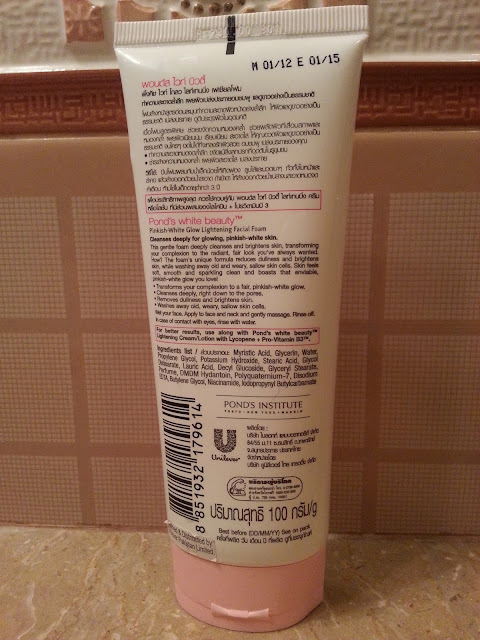 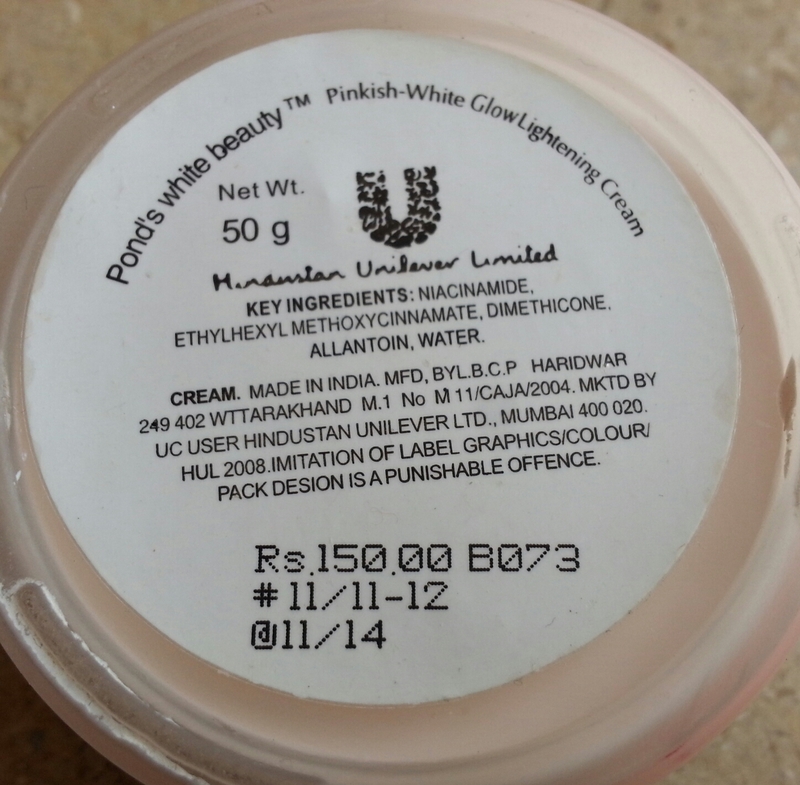 DOES NOT give PINKISH WHITE RADIANCE its just a normal cream use it if you wish to achieve a nice fresh look. 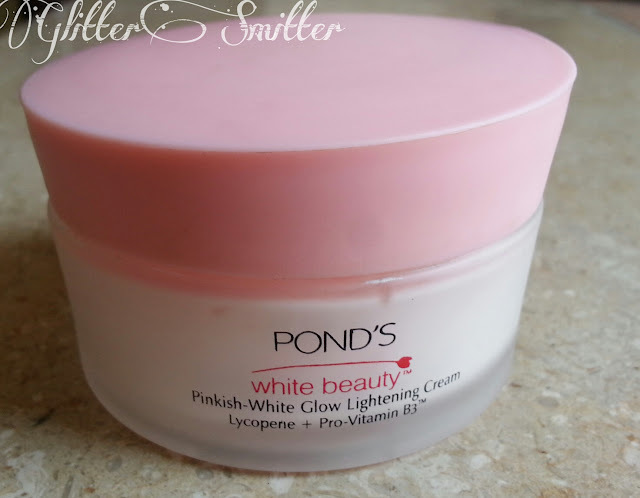 If you are going to purchase it to make you fairer than you will face disappointment, there is no such cream that can change your skin tone, if there is one out there, let me assure that Pond’s White beauty is not that. 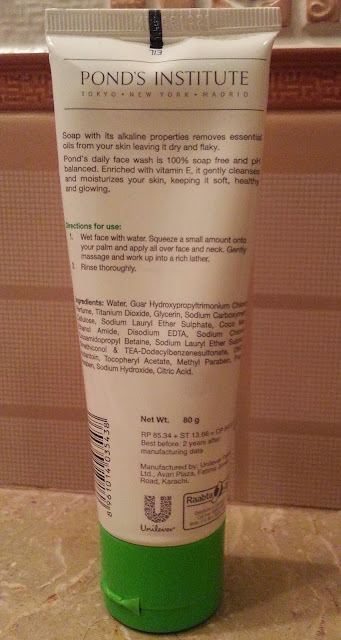 I purchased it from Naheed Super Store for PKR 150 for 50 grams its available all across Pakistan and I have seen Pond’s Products in all the big super markets in Dubai. Tell me girls have you tried this one? 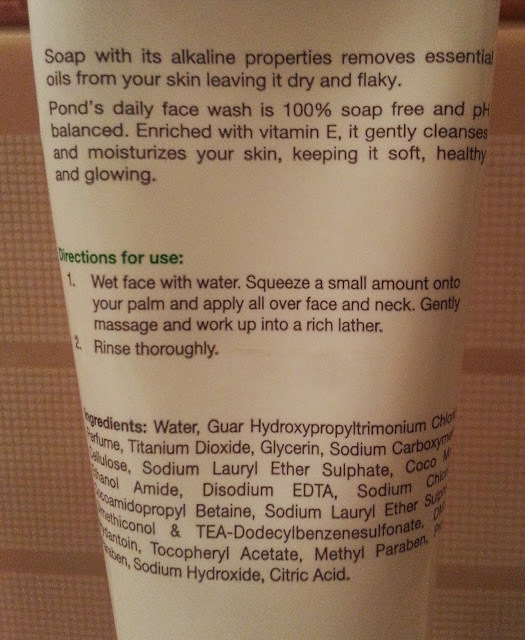 Disclaimer: The Product was purchased for review purpose.